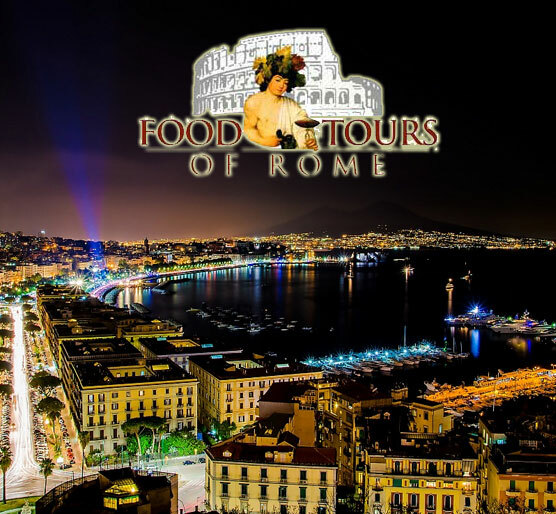 Guided food tour of Naples after sunset. 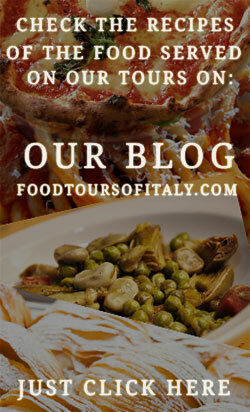 Visit the most interesting sites and taste delicious specialties in the capital of Southern Italy. Much of the worldwide famous Italian food was actually born in Naples, one of Europe's most charming cities. 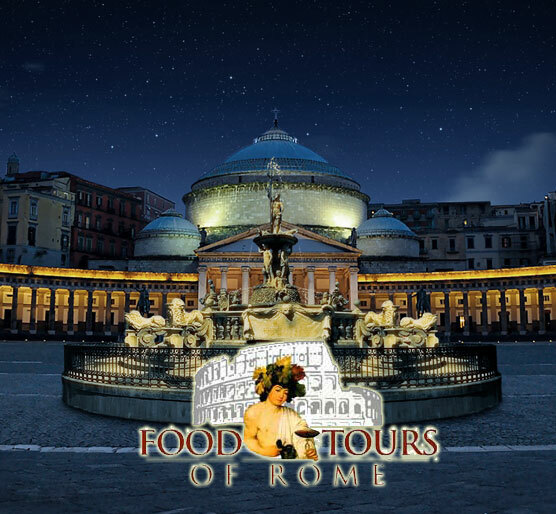 On this night food tour you will see and taste its best led by a loval fun and informative English speaking guide. A FEAST FOR THE EYE AND THE PALATE! 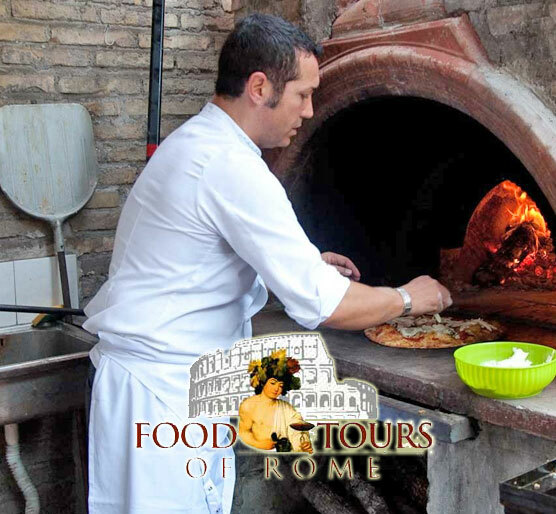 The ancient city of Naples offers a wealth of history and food to delight every traveller. Join us on a deli ramble through the city’s historic sites and restaurants. For a large city, Naples is not very crowded with tourists. 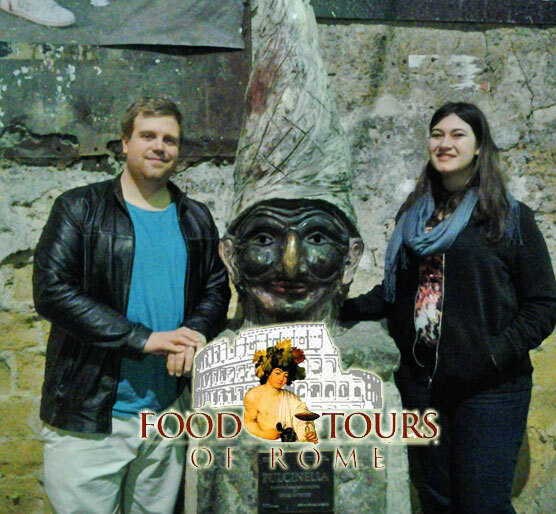 With a proper guide, a walking and dining tour is a fun way to explore. Join us to sample Eggplant Parmigiana and zucchini flowers in cafés tucked off the beaten path. 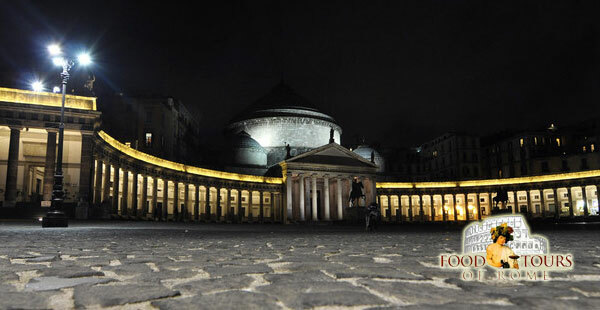 Walk Spaccanapoli, historic Naples’ main promenade, to the Piazza del Gesù. 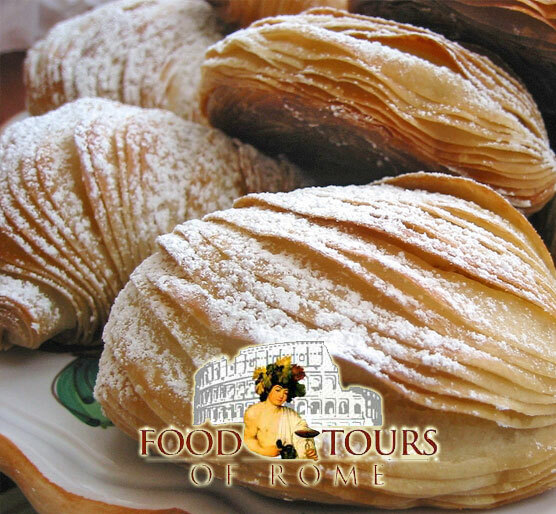 Sample Spaghetti, pizza, Babà and Sfogliatelle, all native to the glorious city of Napoli. We’ll walk quaint narrow streets lined with shops and we’ll tour the religious complex of Santa Chiara. 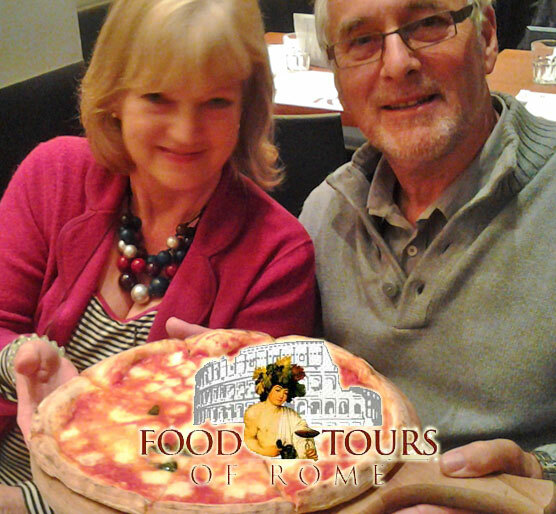 In the famous Piazza Bellini, we’ll try Pizza Margherita that traces its origins to King Umberto I and Queen Margherita’s 1889 visit. 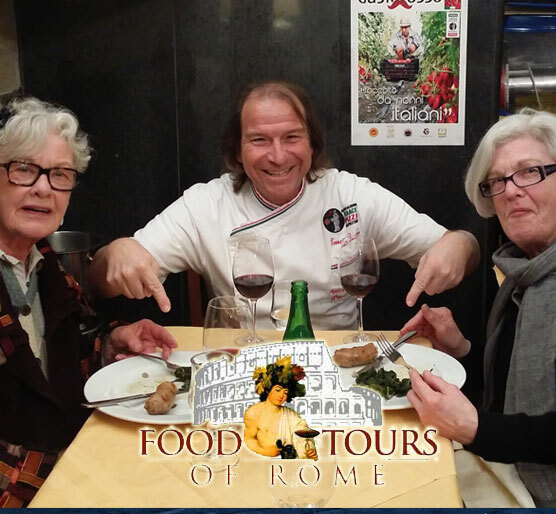 The Naples Food Tour includes the Conservatory of San Pietro a Maiella, Piazza San Gaetano and the Basilicas of Saint Paul and Saint Lawrence. On the vibrant streets of San Gregorio Armeno we’ll see artists’ shops with some of the world’s most ornate Nativity figures. Continuing on the San Biagio dei Librai, we’ll sample Baccalà, Fiarielli, soups, Ragù and Aglianico wine. Piazza Plebiscito is our last stop on this grand tour. Here in Naples’ most famous square we’ll visit the famed San Carlo Theatre, Galleria Umberto and Royal Palace. At shops by the square we’ll satisfy our sweet tooth with local cakes, coffees and liqueurs. Please save your appetite for this tour, as it will be your lunch or dinner. 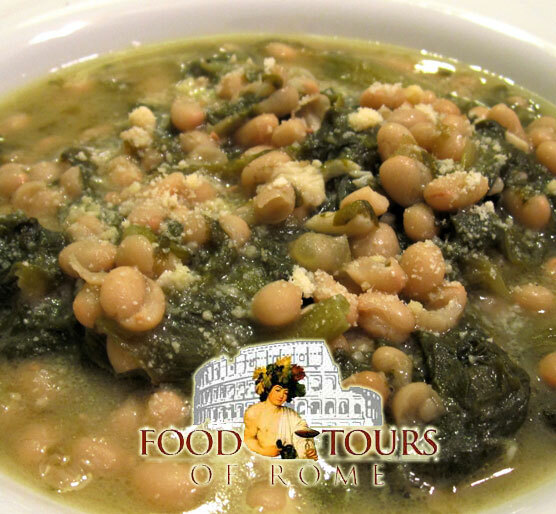 Appreciate authentic Neapolitan cuisine at its source! 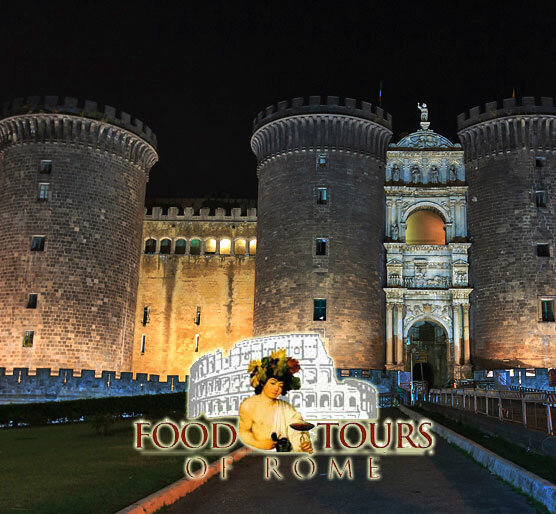 Suitable for both the day visitor and overnight guest in Naples, our tour will introduce you to the tasty side of one of the world’s oldest inhabited cities and its rich cultural heritage.